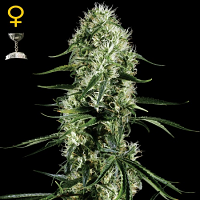 FireFly is the result of combining Mosca Seeds Highlife Cup Award Winning female Double Dutch female with their proven Cinderella 99 male. 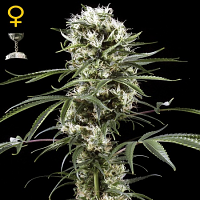 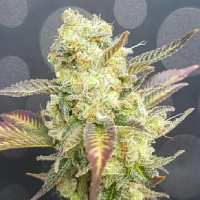 FireFly Regular Marijuana Seeds by Mosca Seeds: FireFly is the result of combining Mosca Seeds Highlife Cup Award Winning female Double Dutch female with their proven Cinderella 99 male. 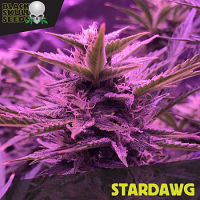 High Quality, heavy yields of heavenly scented cannabis that is personal stash or for sharing with close friends only! 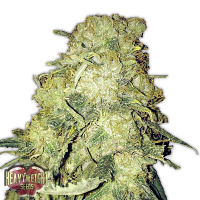 Indica pheno dominates with short bushier plants with lots of BIG fat colas. 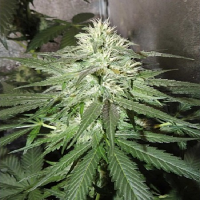 Aroma is a beautiful combination of Skunky Pineapple and fresh tropical fruit!